This decaffeinated tea was produced in the Courtlodge tea estate in Sri Lanka. The Courtlodge estate is known for producing high quality tea with wonderful flavor and a satisfying bold taste. This tea was decaffeinated using the naturally occurring CO2 circulation process in which no chemicals were used. This tea has a full flavored taste with bright notes. Free shipping with purchase over $60. • Try our Sri Lanka Ceylon Tea Sampler. A Great Value! Excellent decaf black tea. Good flavor either hot or iced. For a decaffeinated tea, this one has a pleasant flavour. 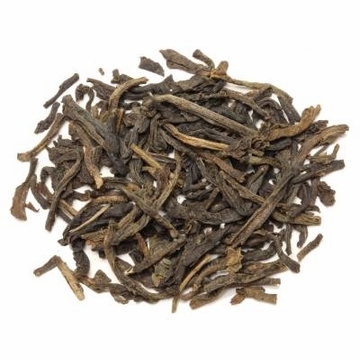 This is an excellent Ceylon Black decaf tea with a nice flowery finish. This tea is amazing--complex, fruity, never bitter. All of this in a decaffeinated variety is quite a find. This is not my first time ordering this tea--I will always come back for more! 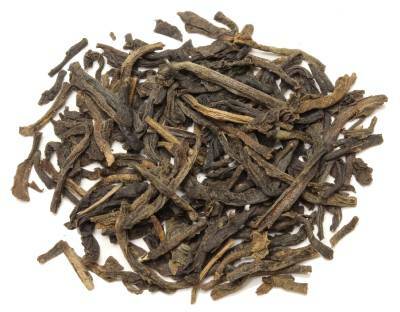 Really rich, flowery black tea at a reasonable price. The process used to decaffinate left no after-taste. Perfect for me. This is an excellent decaf tea. It is very full bodied. Another flavorful tea. I've never tasted anything like it elsewhere.